The Serverless Spectrum — An attempt at clarifying what ‘serverless’ is and isn’t and what flavors of serverless are possible on today’s platforms. The AWS Lambda and Serverless Team Did a Reddit AMA — The Lambda team at AWS did a “Ask Me Anything” session on Reddit. It was popular and resulted in a lot of answers. Exploring Data with Serverless and Vue — A two part walkthrough of building a simple Web visualization with data coming via an Azure-hosted function. Azure Durable Functions: Making Serverless Last — The new Durable Functions feature in Microsoft’s own serverless service, Azure Functions, provides a way to manage long-running state. Building Your First Serverless Composition with IBM Cloud Functions — A look at the new IBM Composer feature for OpenWhisk. Implementing Default Directory Indexes in S3-Backed CloudFront Origins Using Lambda@Edge — An interesting look at how Lambda can help improve the usability of static sites hosted on S3. An Introduction to Serverless DevOps with OpenFaaS — DevOps isn’t about just doing CI/CD. 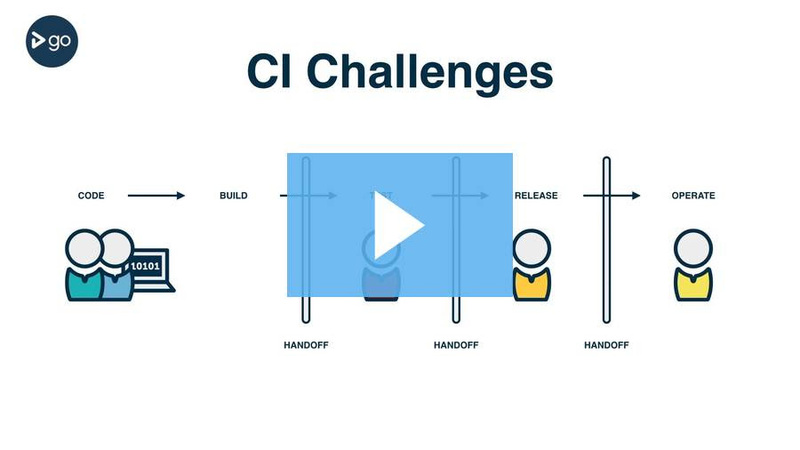 But a CI/CD pipeline has an important role to play. Build a Serverless Reddit Bot in 3 Steps with Node and StdLib Sourcecode — How to deploy a scalable Reddit bot from your browser. Serverless Availability Zones Are The Missing Level of Resiliency for AWS — What would it take to bring AZ to serverless?